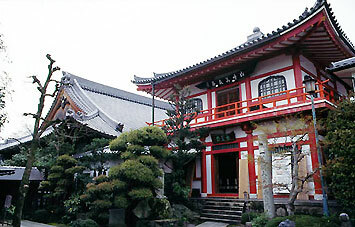 This zen temple was founded in 1718 and belongs to the rinzai sect of buddhism, in the tradition of the temple Myôshin-ji, which has a huge temple compound nearby and houses the famous Hanazono University. 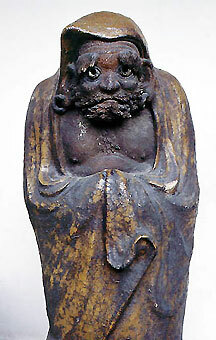 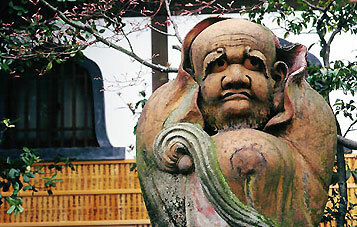 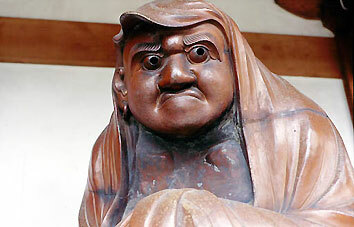 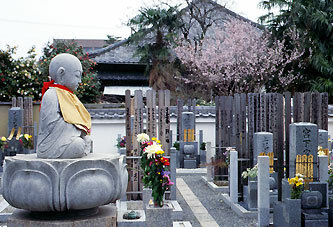 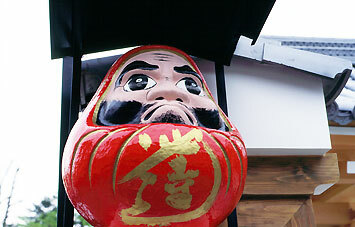 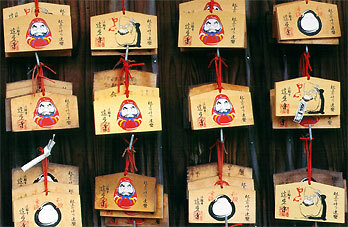 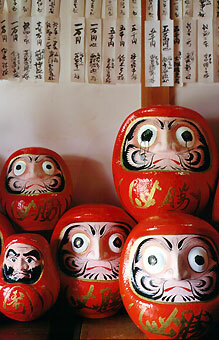 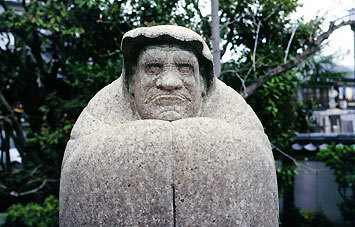 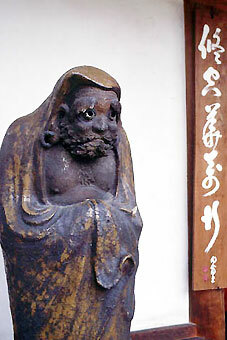 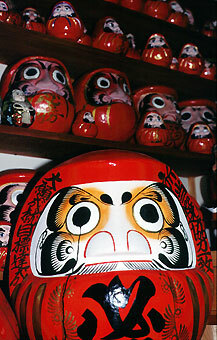 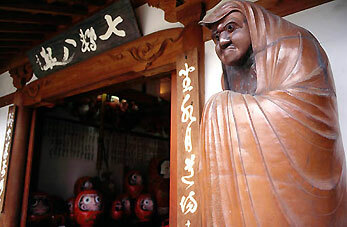 Hôrin-ji is better known as the "Daruma Temple" in Kyoto. 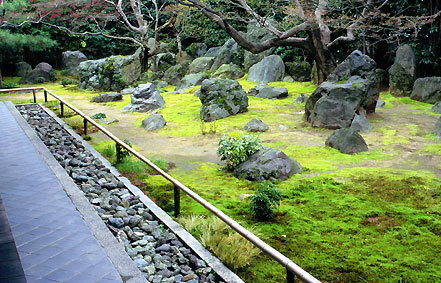 Within the area of 2000 m² there is also a hall in memory of famous film stars, a hall with daruma tumbler dolls and few beautiful gardens.